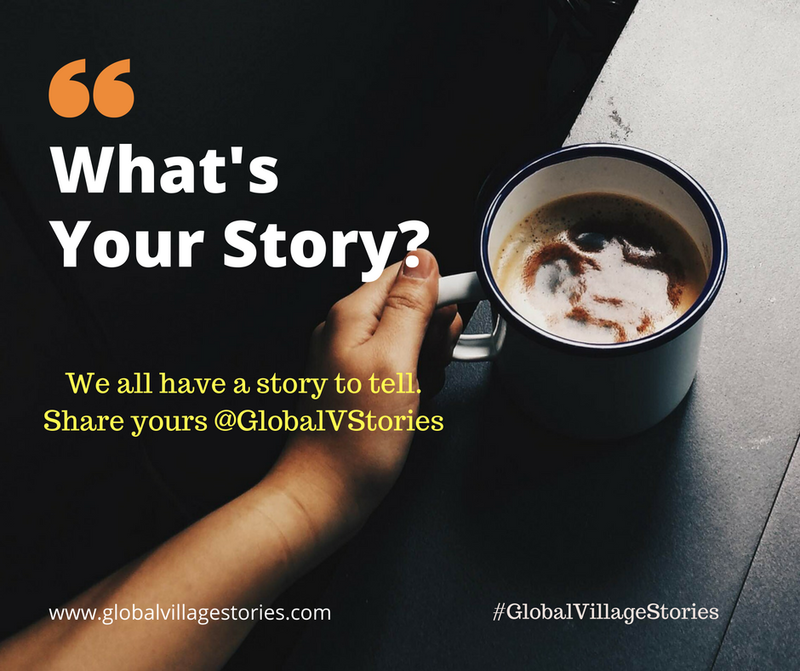 Global Village Storytelling (GVS) is an online community dedicated to narrative, storytelling, community, and well-being. The community is diversifying and growing as we seek to create a dynamic network of individuals who are committed to our core values of compassion, collaboration and connection. We invite you to join us as we journey forward in hope and anticipation of a gentler, kinder, and more humane world.